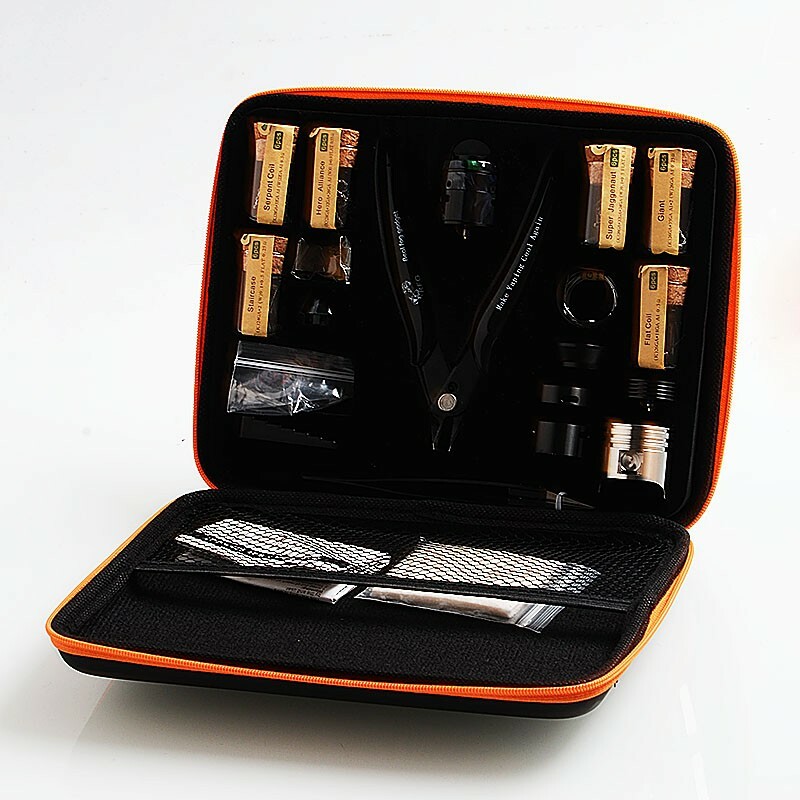 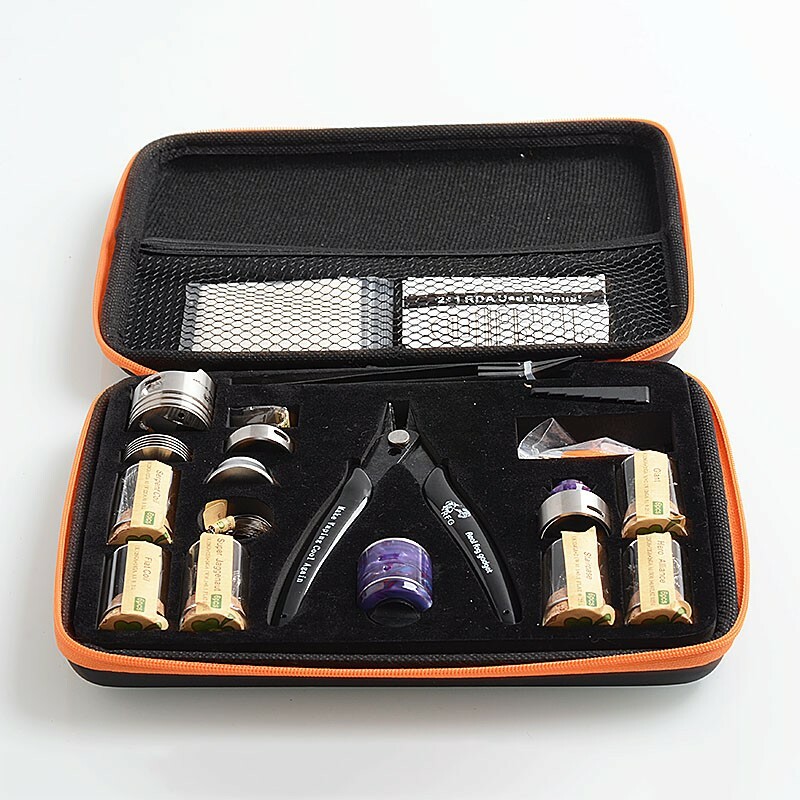 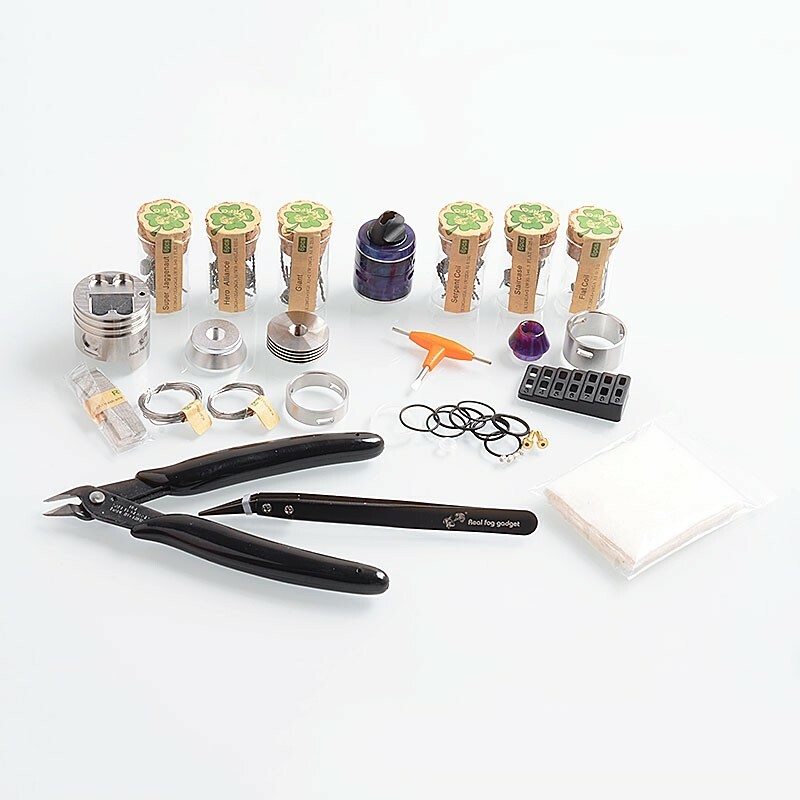 The authentic RFGVape Flavor Puzzle Kit consists of RFGVape 2 + 1 RDA, Bottle Refill Cover, tools, coils and mesh and other useful accessories. 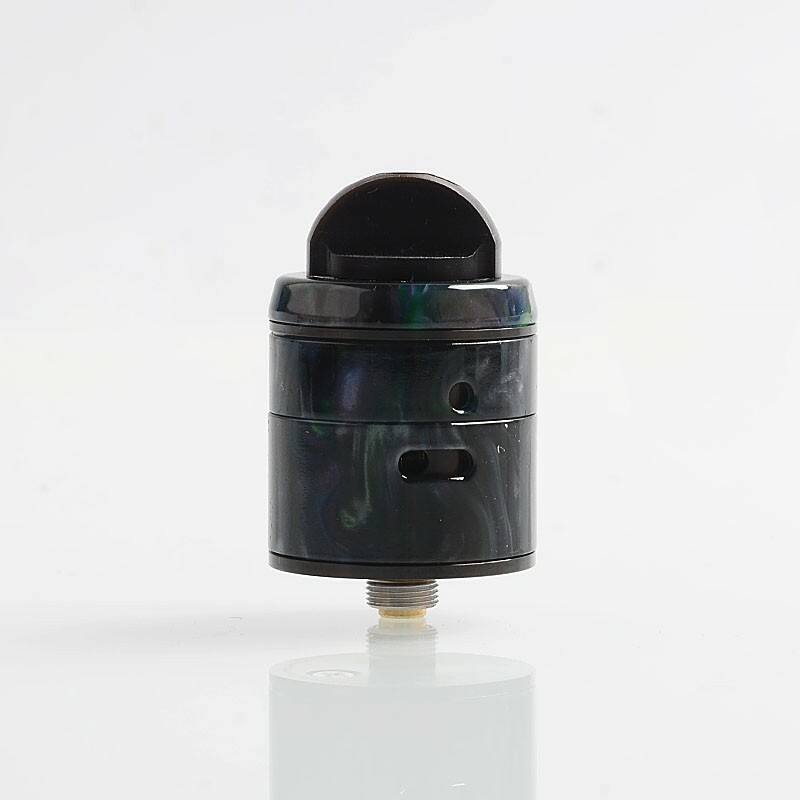 The authentic RFGVape 2+1 RDA is a 24.8mm rebuildable dripping atomizer which is constructed from stainless steel and resin. 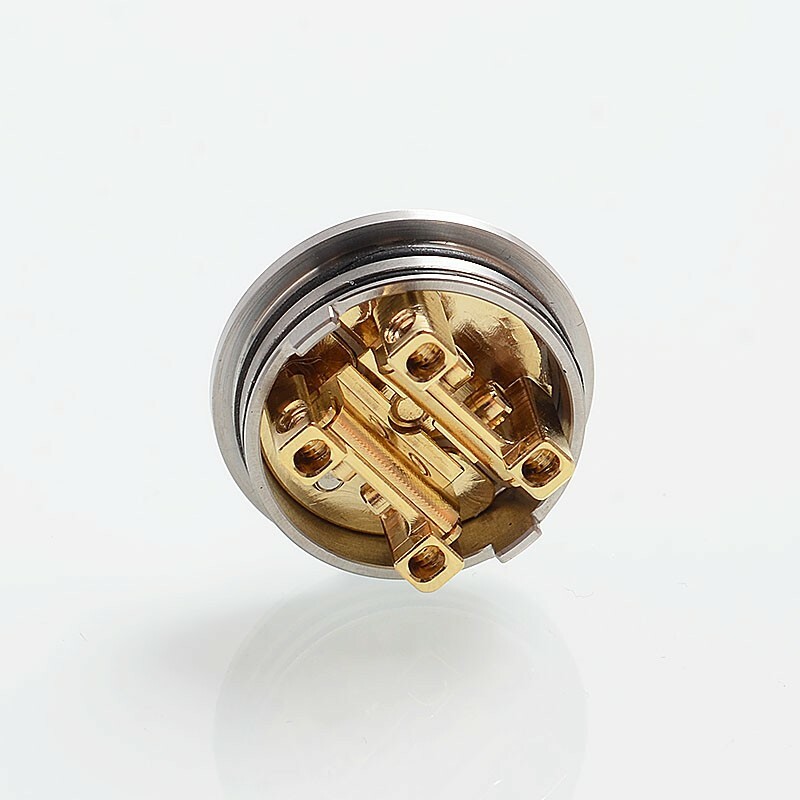 The build deck is gold plated and comes with dual post design. 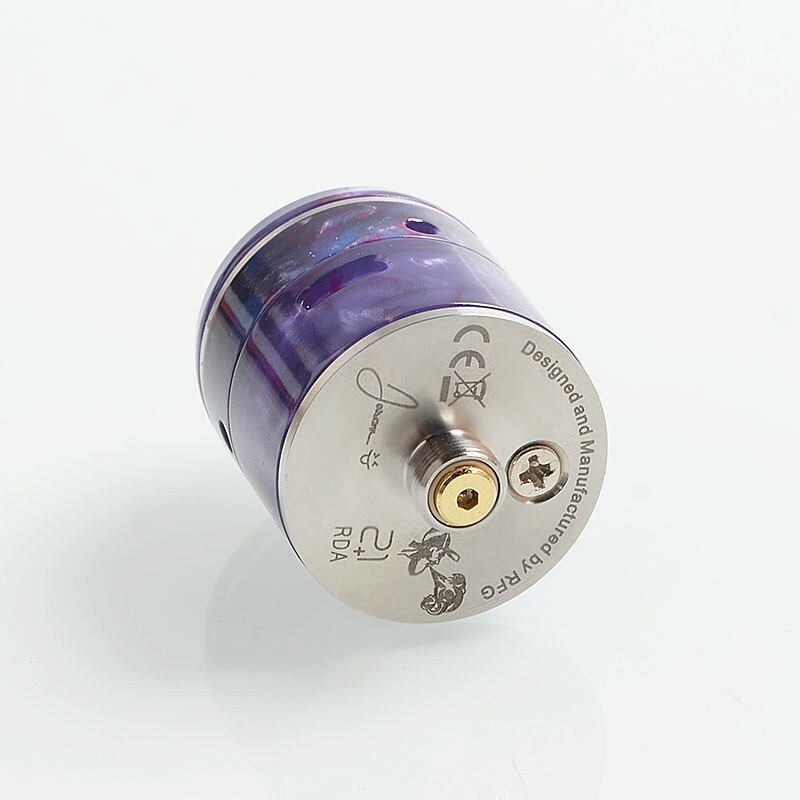 It features 510 threading connection and adjustable airflow. 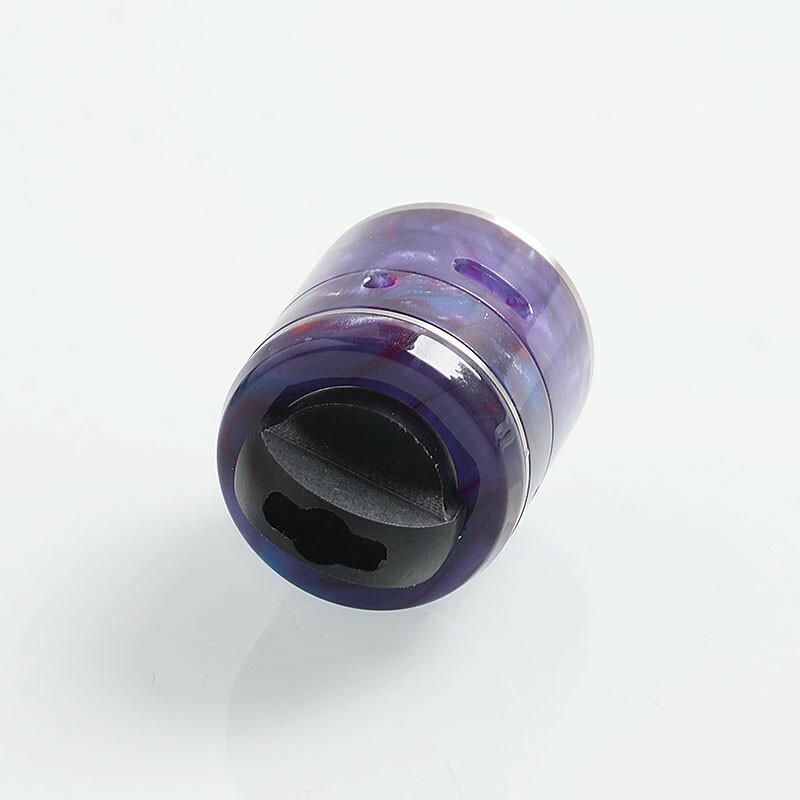 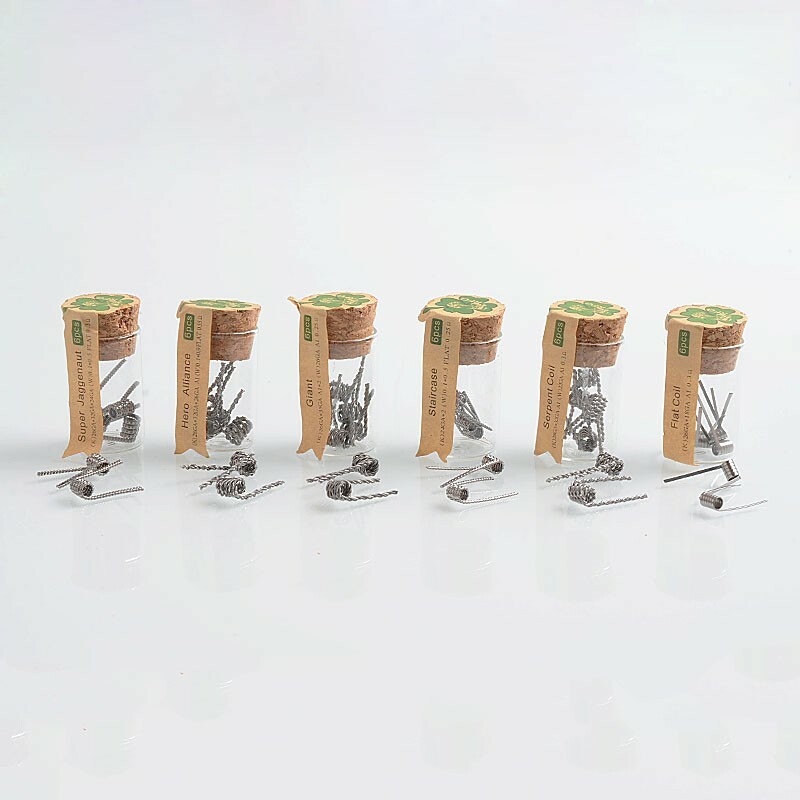 Both stainless steel cap and resin cap are included.